Hello, today. 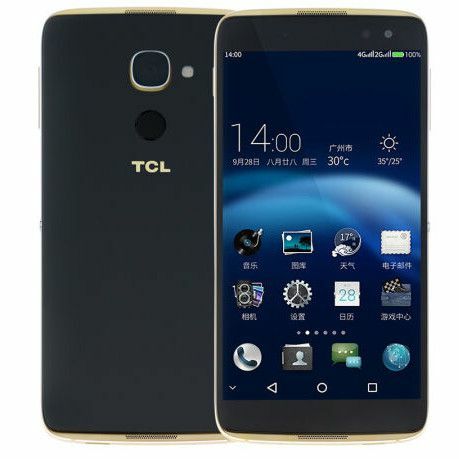 TCL is the world famous electronic device producer company. But in Bangladesh, only their TV and refrigerator have become famous. They also have the mobile phone and another smart device. Those devices have already acceptable worldwide. Recently those devices become famous to Bangladesh, and we are going to present your top 5 TCL mobile phone price in Bangladesh and their specification. Their 4GB RAM and 64GB phone memory are available on the device. And the memory can upgrade to more than 128GB by using the micro SD card. It has a display of 5.5 inches with gorgeous outlook. The sidebar is improved with metal finish. Both of silver and gold color are available on the market. The Super AMOLED display is the 2.5D curve, and its regulation is 1080 x 1920 pixel. 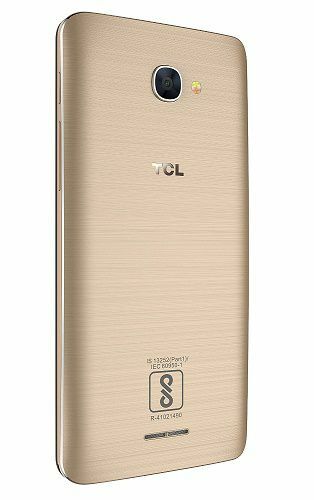 There is a 21-megapixel camera given on the back side of TCL 950 mobile phone. The front panel are improved with 8 Megapixel camera. Both cameras have LED flashlight. And both camera Aperture is 2.5 f. A lot of important camera features like Geo-tagging, auto motion, slow motion video recording, face detector and digital zoom are available with SONY IMX230 sensor. The phone support dual SIM. Its network system is improved with 3G, 4G, and LTE system. 3000 mah battery make the phone more powerful. Few Important sensor like Ambient Light Sensor, Accelerometer, Proximity Sensor, Fingerprint Identity and detector Sensor works on the phone. 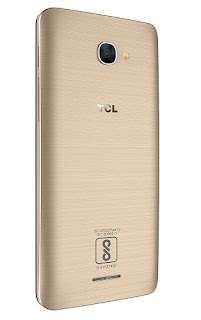 A 1.5 Ghz quad core processor processes the TCL 950 mobile phone at 64 bit. Adreno 530 is the GPU. 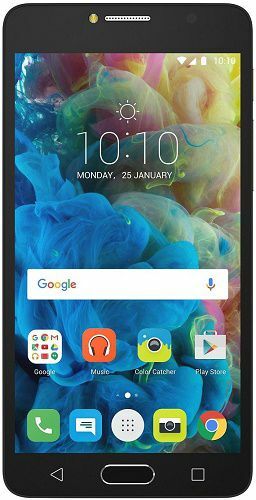 In medium range budget, this is an amazing mobile phone with 3GB large ram and 32GB phone memory. TCL 562 have a large 5.5 inch IPS display with 1080 x 1920 pixel regulation. It also supports 16m color easily. The primary and front camera are respectively 13 megapixel and 5 megapixels. Dual tone flashlight and primary camera aperture 2.0 F. It can capture the image at 30fps. Digital zoom, phrase detector and other important feature are added here. As usual, there 3G and 4G additional LTE network facility are also given on the phone TCL 562. It is power source is a 2960mAh battery and it will able to make the phone standby more than six days long. 1.8 GHz octa-core processor processes the total system of the phone. Compass, Hall Sensor, accelerometer and proximity sensor, Gyro, Fingerprint reader, light and brightness sensor are available on the phone. Those two phones have a gorgeous outlook, and they are handy to use. Both phones have the flashlight on there both panel. To get more TCL mobile price in Bangladesh and other significant update keeps the focus on oursite. Previous articleDoes apple make camera device? Does apple make camera device?